Domaine Guion — MFW Wine Co. There are few properties in France that can boast such a great pioneering legacy in organic farming as Domaine Guion. In the 1950’s, the Guion family established their farm in the heart of the Bourgueil appellation, a stone’s throw from the banks of the Loire River. Since it was a polycultural estate, the family was able to live almost entirely off the land. By 1965, they began farming organically, with a holistic understanding of its effects far ahead of their time. Since taking the reins from his father in 1990, Stéphane Guion has a put a much greater emphasis on viticulture, managing 8.5ha of land. Quiet and curious, he is a well-respected member of the vigneron community in Bourgueil and is often consulted by other growers eager to adopt organic farming practices. While Stéphane rarely appears at tastings and trade shows, it is clear that the extra time in the vineyards and cellars is well spent. 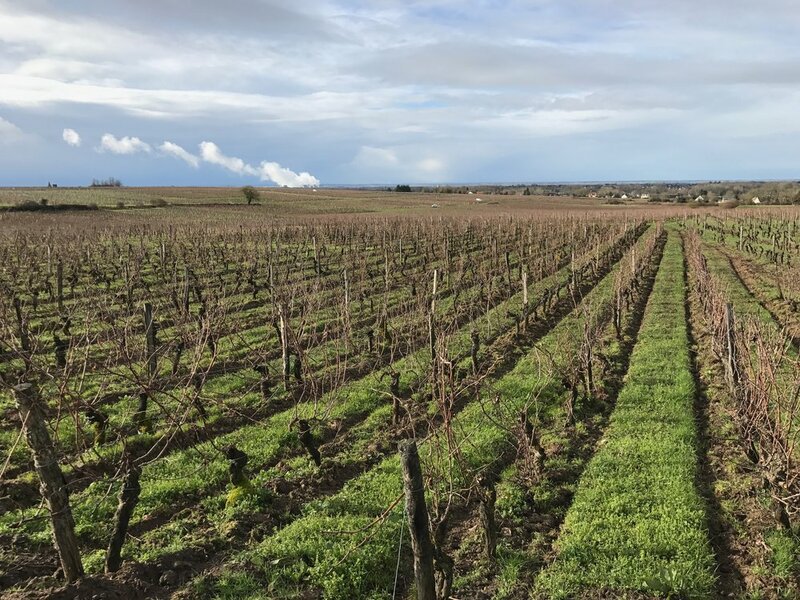 Situated on meticulously cultivated clay and limestone soils, the Guions’ vineyards range from 10-80 years old, with the younger vines designated for the “Cuvée Domaine” and the older for the “Cuvée Prestige”. Stéphane prunes the buds rather than clusters to achieve a judicious yield and hand harvests all of his fruit. In the cellar, he only employs native yeasts and allows a moderate maceration of the grapes. Once the bottles are ready for aging, they are stored in a large cave shared with six other families that once served as a historic Resistance hideout during World War II. 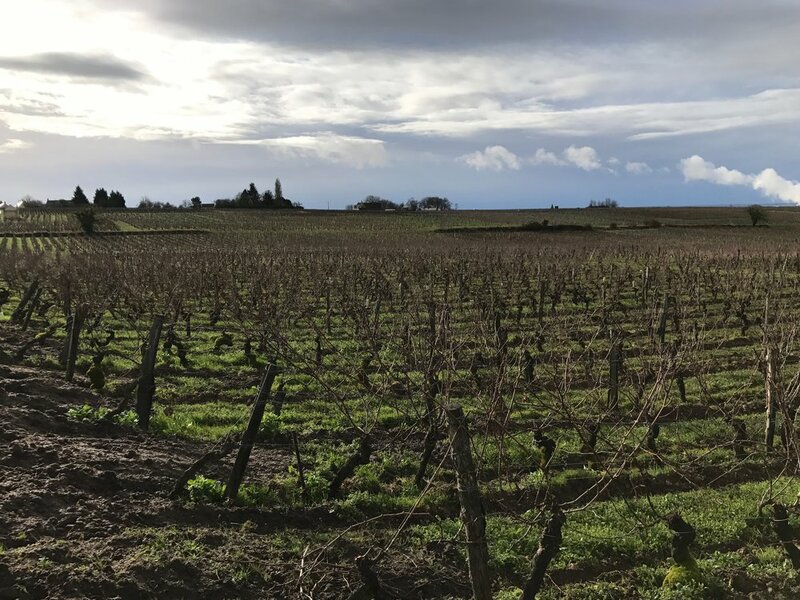 Rustic, focused, and lively, with fresh acidity and minerality, the wines of Domaine Guion are known for their fine tannins, great aging potential, and terrific price.